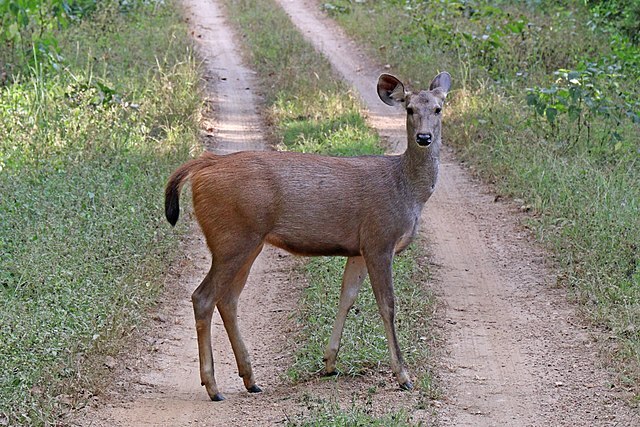 Why does the Sambar cross teh rode? To be Sambar else! In Cheezland, the time is 20:46.